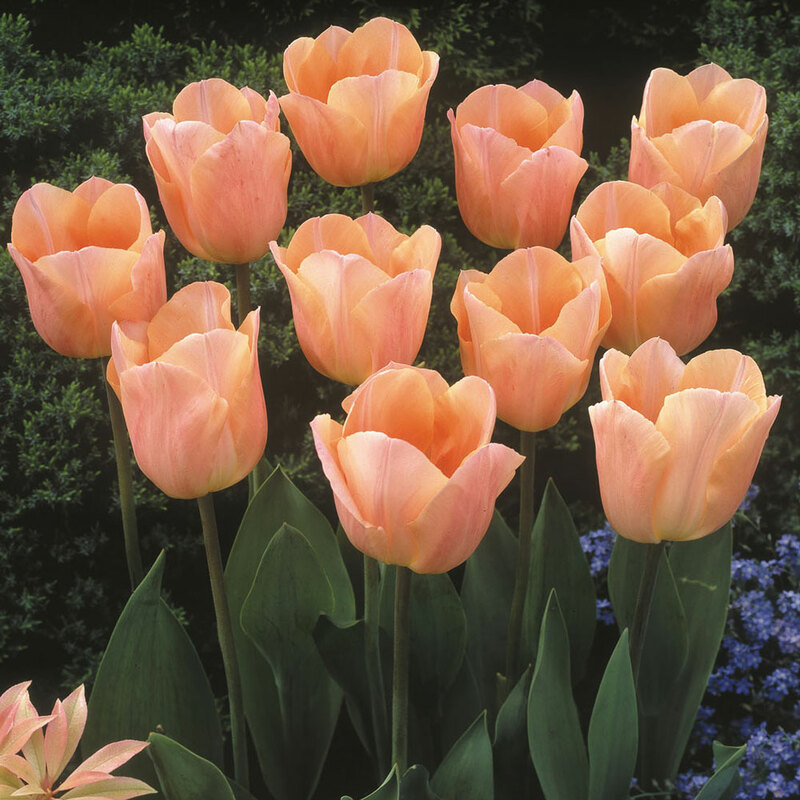 This popular variety has light apricot-rose flowers with soft pink markings on 40cm stems in April/May. 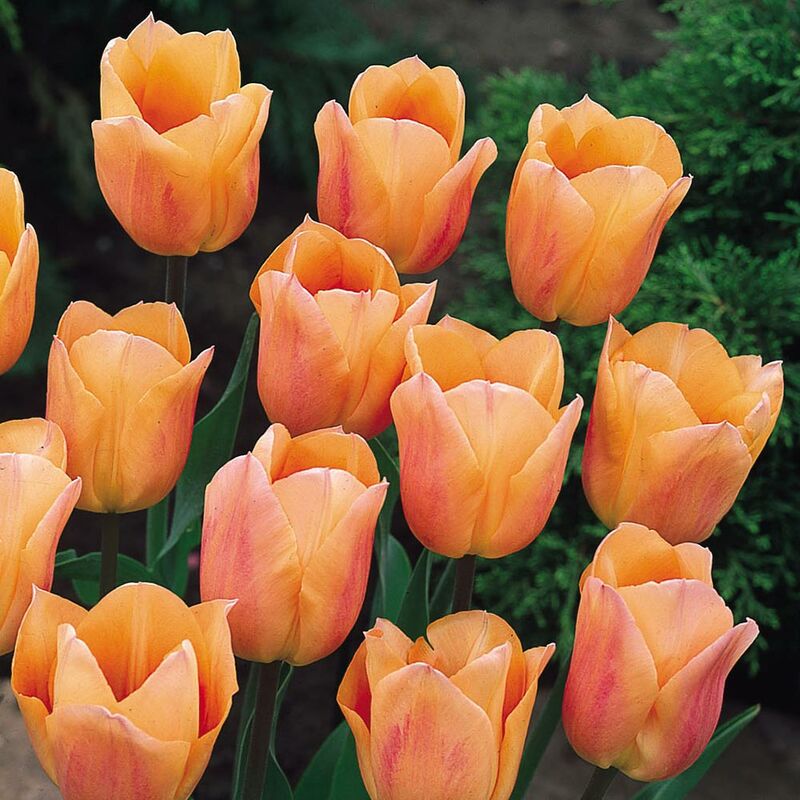 Apricot Beauty is a strong and long flowering variety which is ideal for cutting for a vase. 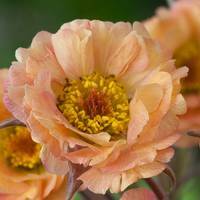 Choose a sunny spot where possible, though you can plant in partial shade, and strong stems make this variety ideal for exposed locations. 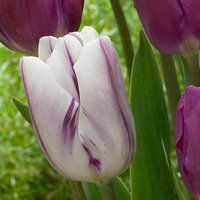 We highly recommend planting with other Single Early Tulips, or choose similar colours and plant together for a statement border. 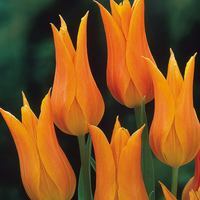 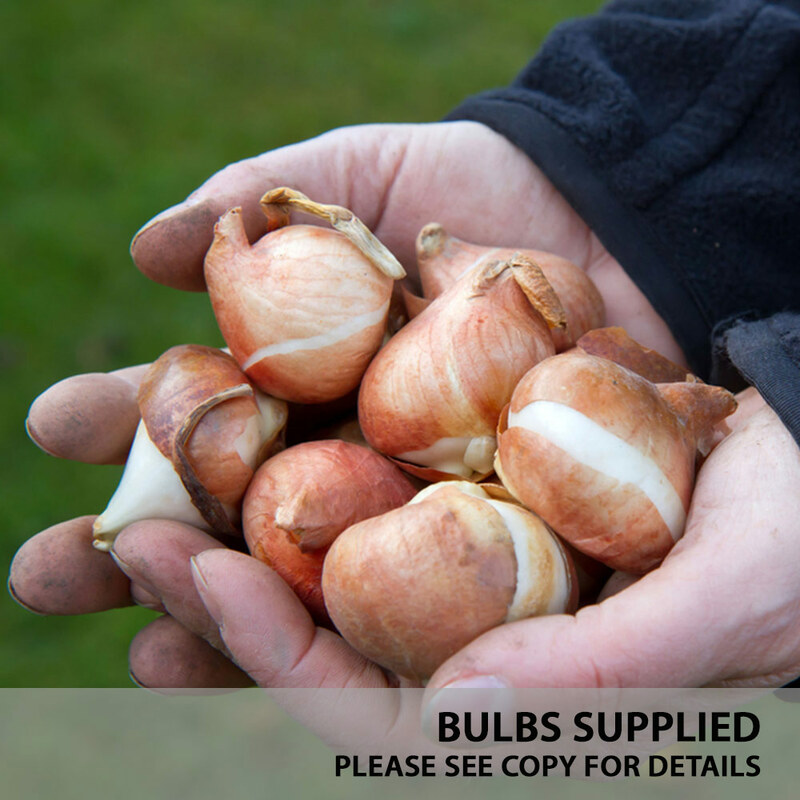 We supply 11/12cm bulbs for best results. 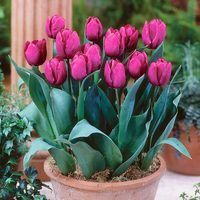 You can plant around 10-15cm deep in well drained, fertile soil.